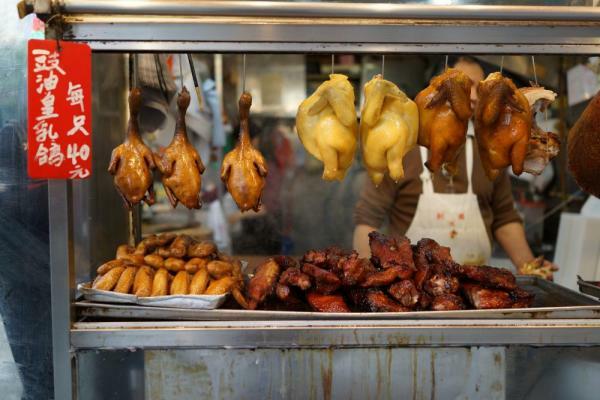 China Cuisine tour - Taste China's flavors on this culinary tour. Calling all foodies! Experience the highlights of China while tasting the diverse cuisine found all around this beautiful country. Expore the Great Wall, visit the Forbidden City, attend cooking classes, tour temples, visit the Panda Base, and dine at many different local restaurants. Enjoy 12 days traveling across this diverse region of the world! Arrive to Beijing's airport where you are greeted by your guide. After checking into your hotel, head to Tian'anmen Square, once the largest square in the world. Walk through and admire the impressive buildings and monuments, including Tian'anmen Tower, National Museum of China, Great Hall of the People, Chairman Mao Memorial Hall, and the Monument to the People's Hero. 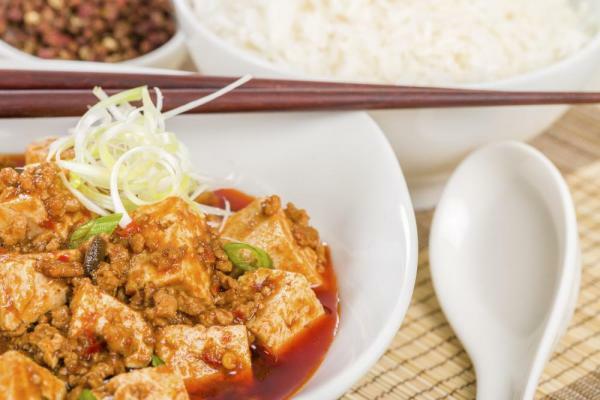 This evening experience your first taste of Sichuan cuisine at a local restaurant. Sichuan cuisine (Szechwan or Chuan) is a style of cuisine originating in the Sichuan province of China. Early this morning take part in an hour-long Tai Chi lesson in the hotel courtyard before setting out to visit the magnificent Forbidden City. This World Heritage Site bears the legacy of housing the emperors of the Ming and Qing Dynasties starting in 1420. 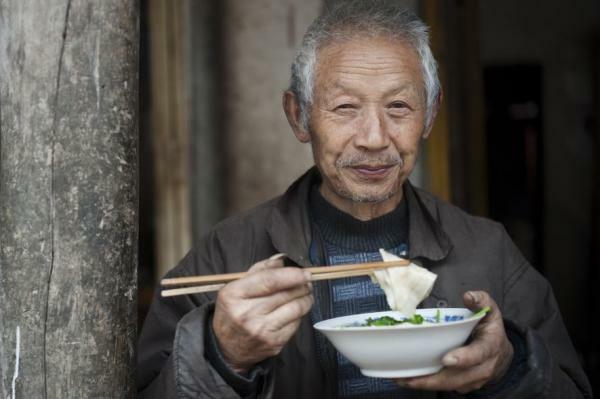 Enjoy lunch at a hidden Yunnan restaurant in a hutong near the Bell Tower before setting out on a rickshaw tour of the nearby hutongs, or ancient city neighborhoods. 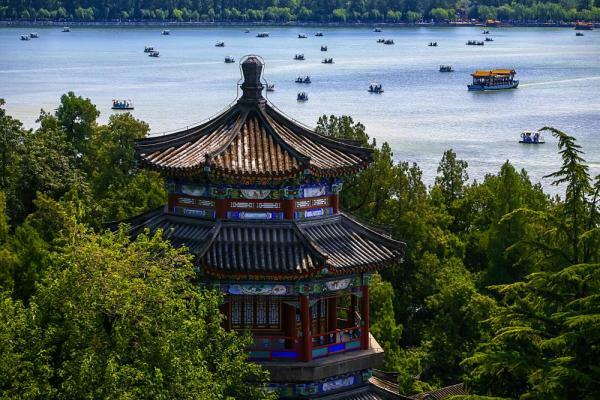 Chat with the locals here and get an up-close glimpse into their daily life and climb up the Drum Tower for panoramic views of the old city of Beijing. This evening enjoy a dim sum dinner in a Cantonese restaurant. 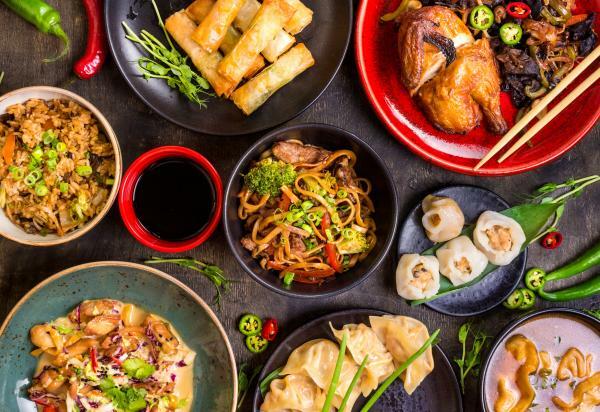 Cantonese food was the first Chinese cuisine to become popular outside of China's borders, known abroad also as dim sum. This morning drive north to the Mutianyu section of the Great Wall, a less touristy section than other locations. A World Cultural Heritage Site, the Great Wall served as a northern barrier throughout centuries to what is now Beijing. 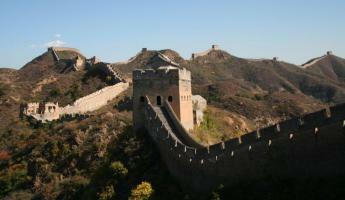 At Mutianyu you can see mid-6th century construction of the wall which was restored during the Ming Dynasty (1368-1644). Take the cable car to the wall section and spend 1-2 hours hiking around the area and along the wall before heading back down by a toboggan slide or by cable car. This afternoon head on to the Lama Temple, a royal Tibetan Buddhist Temple in an old neighborhood of Beijing. Learn about the key role Buddhism has played in China's history. Enjoy dinner this evening at Dadong Roasted Duck Restaurant for the chance to try the renowned culinary delight, Peking duck. This morning begin with a visit to the Summer Palace, a quiet royal retreat that epitomizes the philosophy and practice of Chinese garden design. Wander through the unique landscape design and palaces along Longevity Hill overlooking Kunming Lake. Next set out to visit the Temple of Heaven, a Ming Dynasty creation built in 1420 to offer sacrifice to heaven. At the southern gate, stop for a Peking style lunch prepared in a hot pot at your table. As Chinese emperors called themselves "The Son of Heaven", they dared not build their own dwelling larger than this. Learn about the design of the building and how its construction reflected ancient Chinese thought regarding heaven and earth. Later this afternoon head to a hutong near the Drum Tower where you learn first hand how to prepare a few local Chinese dishes. This family has been offering this cooking class to travelers for many years. Early this morning head to the Beijing Western Railway Station and board the bullet train to Xi'an in a first class seat. Xi'an was the ancient capital city for 13 dynasties and starting city of the Silk Road. It was one of the four metropolitans in the world from 7th to 10th century. After lunch, visit the Forest of Stone Tablets Museum, which is located at the site of the former Confucian Temple and holds the largest collection of stone steles from the past 1000 years of China's history. Next take a short walk on the Xi'an ancient city wall, taking in the views of both old Xi'an which the wall enclosed, as well as modern Xi'an that has sprung up on the other side. This evening enjoy a dumpling dinner in Defachang Restaurant, tasting up to 18 different varieties. This morning drive 1.5 hours to the site of the Terracotta Warriors, which are considered one of the most significant archaeological excavations of the 20th century. First discovered in 1974 by farmers digging a well, the discovery eventually attracted archaeologists which led to the largest pottery figurine find in China's history. 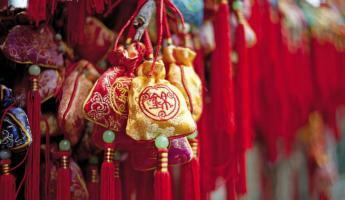 Drive back to the city for an introduction to the Tang Dynasty, or the 'Golden Era' of China. Visit the Tang Dynasty Art Museum where you learn about calligraphy and participate in a short lesson. Try your hand at this visual art as you practice writing Chinese characters with a brush and ink. Visit Giant Wild Goose Pagoda this afternoon. Built during the Tang Dynasty, the Buddhist pagoda is about 1,300 years old and offers an amazing view of Xi'an. This morning take the bullet train from Xi'an to Chengdu, the capital of the Sichuan province. Boasting lovely scenery and mild weather, the delicious food and long history make this a popular city to visit. Upon arrival drive 1.5 hours north to Dujiangyan city, home to the UNESCO engineering feat of the Dujiangyan Irrigation System which dates back to 256 BC. Designed to bring water to the once dry Chengdu Plain, this massive man-made marvel has irrigated this Sichuan region into one of the most fertile and productive regions in China to this day. Wander the walkways around the structure and learn about its construction at Erwangmiao Temple. Relax the rest of the day as you walk around the small yet charming city. Tonight try a bamboo dinner, a local delicacy made of bamboo shoots and its by products. Leave early this morning for a day at the Chengdu Panda Breeding Base, the largest one in the world. The base has a panda museum, adult panda villa, panda kindergarten, and beautiful swan lake. Normally, pandas live alone, but you will have the unique opportunity to see the panda mothers and babies together. You will have plenty of time to observe the creatures up close and take photos of them. As most of the pandas will fall asleep in the afternoon, it is advised to visit them in the morning and enjoy the scenery of the base later. After your day with the pandas is complete, drive back to Chengdu in time for a Sichuan vegetarian meal this evening, a popular meal choice in this part of China. Drive about 2 hours today to the Giant Buddha, located at the confluence of the Minjiang, Qingyl, and Dadu Rivers. Built in the year 713, the Giant Buddha is the largest sitting Buddha in the world at a height of 71 meters (or 233 ft). 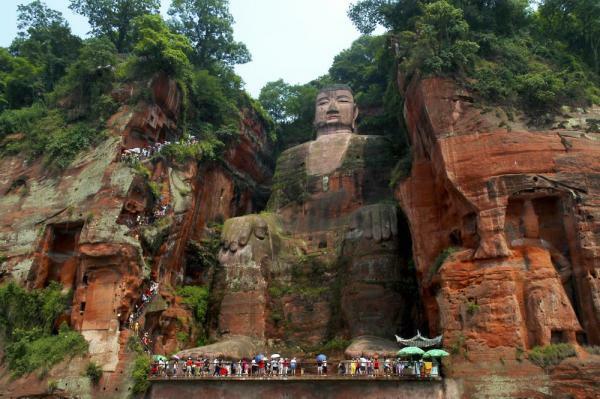 Take a closer look at the Buddha, or take a short walk on the steep trail to the river to admire the view. Enjoy lunch in a local restaurant nearby and return to Chengdu city. If time permits, learn to play mahjong, walk around the local park and broad and narrow alleys, and experience a bit of the local life of Chengdu. Tonight enjoy a Sichuan hot pot dinner. Fly this morning to Shanghai, the commercial and financial center of China along the east coast and the Yangtze River. Upon arrival, you are greeted by your Shanghai guide and go to a nearby local restaurant for lunch.This afternoon, visit the Yu Garden, a beautiful 400 year old traditional Chinese Garden first created in 1559 as a comfort for an old minister. Six general areas are laid out in Suzhou style separated by 'dragon walls'. 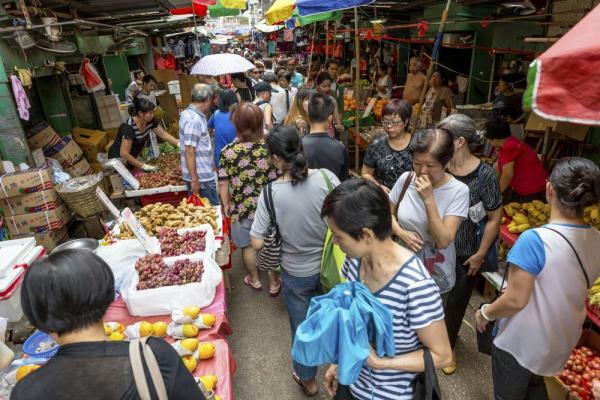 The surrounding Yuyuan market area is packed with traditional and modern shops, restaurants, and the City God Temple. After dinner in a local restaurant, take a stroll along the beautiful waterfront called the Bund, and enjoy the nighttime views across the water of Shanghai's skyline. See the contrast between the 19th century buildings on the west bank, and the constantly changing skyline of modern skyscrapers on the east bank. This morning first visit the Shanghai Museum, located in People's Square in the center of Shanghai. This large museum holds ancient Chinese art and boasts to be the best one in China. The exhibits display artifacts combined with insight and demonstrations regarding Chinese ancient wisdom and philosophy. After lunch proceed to the French Concession, a well protected colonial neighborhood from the 19th century. Next set out for a cooking class in Shanghai at the Chinese Cooking Workshop, established in 2003 by a local Shanghai family. Learn how to make an authentic dim sum dinner that you then enjoy altogether. Transfer back to the Shanghai Airport for your return flight home, or extend your travels with a flight on to Hong Kong or another nearby country. With a booming population of 22 million people, the bustling Chinese capital city of Beijing invites eager travelers to experience all that it has to offer, from the historic Forbidden City, Tian'anmen Square, hutongs (old neighborhoods), temples & Buddhist monasteries. 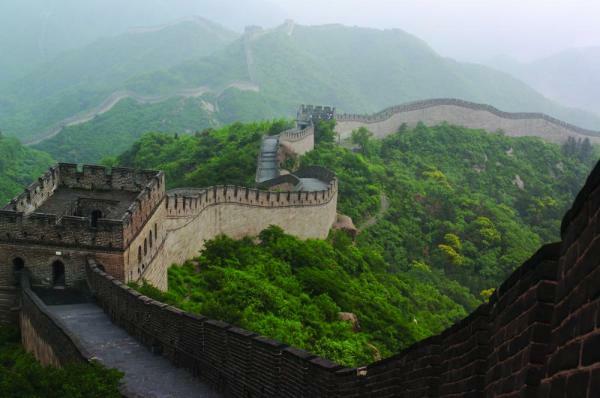 It's also the starting point for many of itineraries exploring the Great Wall!